My Digital Enemy are known for their great productions and releases. 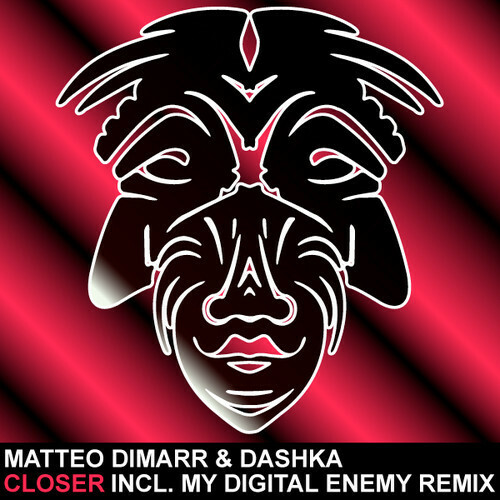 This time they remixed Matteo Di Marr & Dashka‘s track “Closer” which is out on their own label Zulu Records now. As the original is ok but not that groovy and driving, My Digitial Enemy found the right recipe to combine the nice vocals with a powerful but not lame sounding instrumental. The remix of “Closer” has everything you need to get the crowd going.